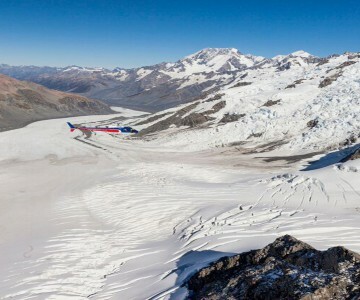 New Zealand is a country with vast natural beauty & adventure experiences. From lakes to glaciers, from wines to wellness, from adventure experiences to attractive marine life, from luxury lodges to scenic drives. Why Travel with Namaste New Zealand? 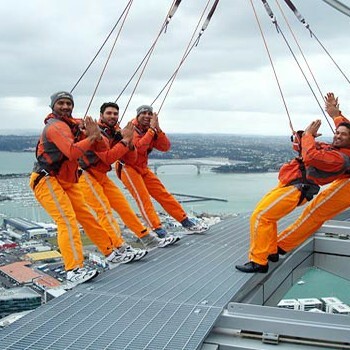 A Bungee is the most thrilling tourist adventure activity and one of the experiences that you cannot miss when you are in Auckland. A Bungee is best described as being thrown off a cliff with a wire attached to you as your only life line. 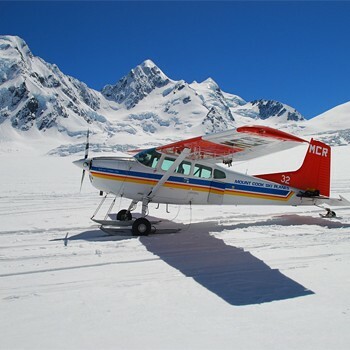 A ski plane landing is defined as – An airplane equipped with skis for landing on or taking off from a snow-covered surface. Mt Cook, or Aoraki the Cloud Piercer, (3,754m) is New Zealand’s highest mountain. 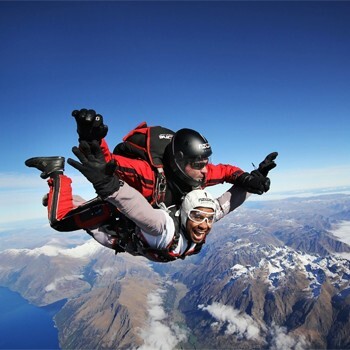 Commercial skydiving was invented in New Zealand and it is said that skydiving in New Zealand is much safer than crossing the streets of some of the major metropolitan cities. Kayak fishing is very popular in Wellington and there are regular groups of kayakers who get together to go fishing. 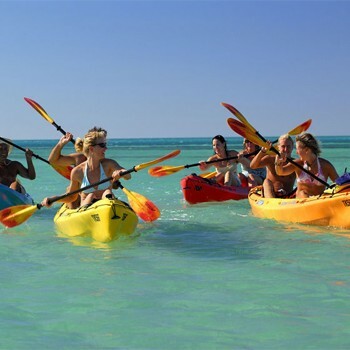 Most of the areas for kayaking are: Marlborough Sounds, Abel Tasman National Park and Milford Sounds, amongst others. You can experience similar adventure activities in Rotorua as in Queenstown. Opt for the unique Te Po experience at the Te Puia Geysers for a once in a lifetime experience. You can also visit the Coromandel coast for a unique beach experience in New Zealand. Don’t miss out on the Bunjee in Queenstown & the beauty of Lake Wanaka & Te Anau.